August was slightly slower in sales; 51 single family homes sold compared to 55 in July….but August 2010 was considerably stronger than 2009 when only 22 single family homes sold. August also saw one of the more famous houses go to contract. Helmsley’s estate was first listed for $125,000,000 in April of ’08, was reduced to $55,000,000 in February of this year and went to contract August 27. It will be interesting to see where that amazing place trades. Price reductions and value priced homes really seemed to be the ticket in August; 20 of the 48 homes that went to contract and 21 of the 51 homes that sold had at least one price reduction. On the smart pricing side, 5 homes were on the market less than 14 days and all of them sold extremely close to asking. Obviously there are buyers out there but value is the key. With the unsteady reports of a slower economy even low interest rates won’t get the market moving if houses are overpriced. 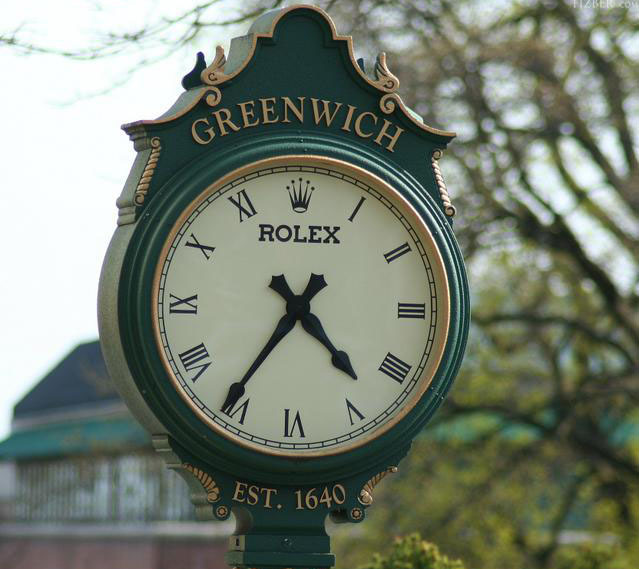 It will be important to keep an eye on the local market because Greenwich has been reputed to be the last hit and the first to rebound. We aren’t sure what the future holds, a double dip or a steady rebound but we do know that research is extremely important on either the buy or sell side. Feel free to contact us if you’d like more information about your house or a house you are considering. •The median price per sq. ft. was $564.68.